Who Else Wants to Unearth the Treasure In Their Auto Repair Business? You'll Find Your Treasure When You _______! Remember me? I’m the guy that had the 3D Mail Results Booth at the 2008 Glazer-Kennedy SuperConference in April. Remember?? The one who sent you that Treasure-Chest-Filling, 132-page “Definitive Guide to using 3D Mail and Premiums in Your Marketing Campaigns” a few weeks ago?? The guy in that awful bright gold shirt?!? Now I’m sure you remember me, how could you not! OK, they may not be genuine gold coins (but they are genuine plastic gold coins). 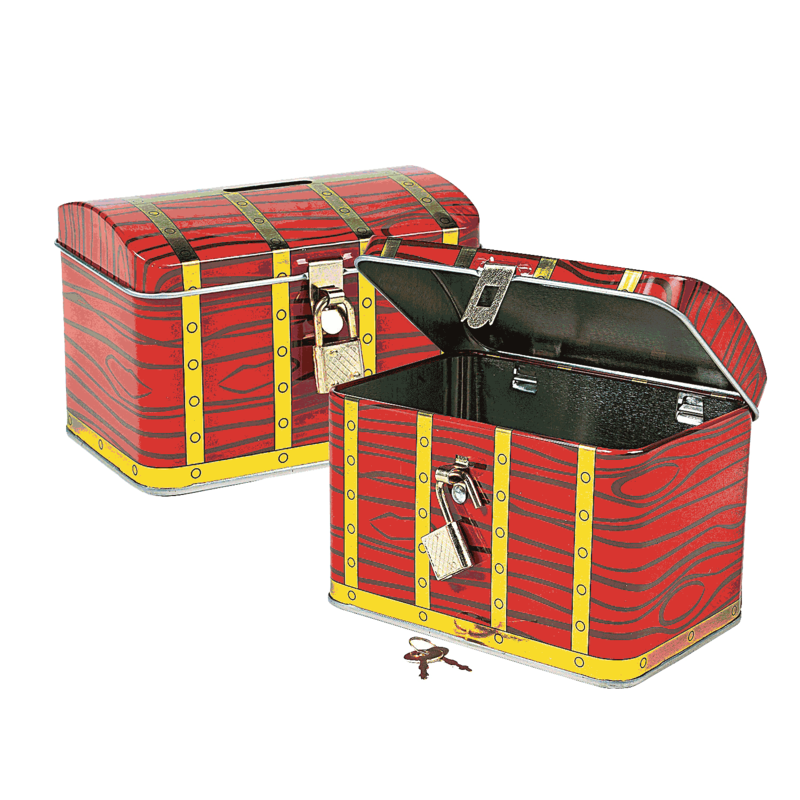 I thought it was a perfect illustration of how you can literally fill your own personal treasure chest full of money when you use 3D mail in your marketing campaigns. And no, you won’t have to find Blackbeard’s treasure map, round up a band of scurvy-fightin’ rum-guzzlers and take 22 paces south ‘til ‘X Marks The Spot’ to do it. It really is much easier than that. and read this far didn’t you? As you know, we ran some “Show Specials” ($0.69 Trash Can Mailers, among others) that were only available during the show and they’re gone forever at that Stupid Price. However, I do have something NEW to tell you about!